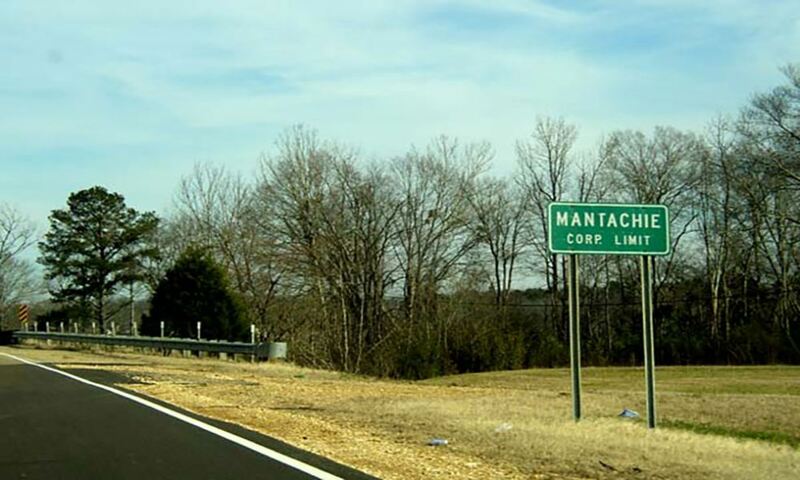 MANTACHIE, Miss. - April 20, 2018 - PRLog -- A drug and alcohol addiction treatment center in Mantachie, Mississippi is offering programs that blend intensive clinical therapies and 12-step immersion services. The team at the treatment facility, Extra Mile Recovery, is also focusing on the psychological, biological, social and spiritual aspects of patients. "The biological, psychological, social and spiritual model is the model of choice to address all areas that are necessary," stated Rod Farrar, a licensed professional therapist and a counselor at Extra Mile Recovery. Some of the therapeutic techniques that are used at the rehab center include dialectical behavior therapy, eye movement desensitization reprocessing and cognitive behavioral therapy. They also offer anger management services and guided meditation. Residential addiction treatment services are only offered to men, because, according to the addiction treatment specialists who work at the center, gender-specific programs assist patients due to the fact that the experience recovering males and females have is "vastly different." The patients can select programs of different lengths, starting at one month and going up to three months. They can also be helped by co-occurring disorders medical professionals. The specialists will evaluate patients and recommend the length of a program depending on each specific case; most people who have a co-occurring disorder, for example, should be a part of a 90-day program, the professionals stated. The team of addiction specialists highlighted said that, for most patients, spending a month in treatment isn't sufficient. The treatment center has started offering residential rehab services last year, but the property served as a sober living facility allowing patients to get stabilized after leaving inpatient treatment for approximately 10 years before. This year, Extra Mile Recovery earned its accreditation from the Joint Commission, or the 'Joint Commission's Gold Seal of Approval,' which shows that the organization has gone through a long evaluation and it was proven to offer high-quality, safe treatment services. An accreditation from the Joint Commission is periodic. The organizations that successfully pass the evaluations, such as Extra Mile Recovery, keep their status for three years.